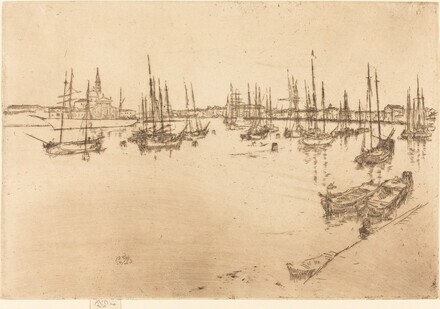 "Whistler and His Circle in Venice", The Corcoran Gallery of Art, Washington, 2003, no. 49. Kennedy, Edward G. The Etched Work of Whistler. New York: Grolier Club, 1910, no. 201, iv/iv.